Learn how your thoughts affect your outcomes, mood, and ability to be healthy. A superb and effective tool for rapidly building self-esteem, positive thinking and relief from feeling depressed. 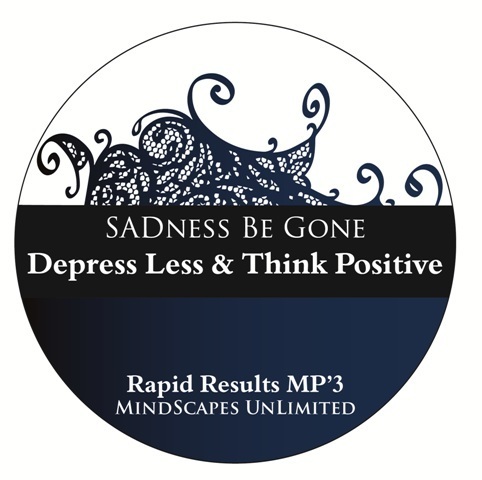 Combining powerful self-hypnosis suggestions, soothing music, and guided imagery makes this audio transformational!